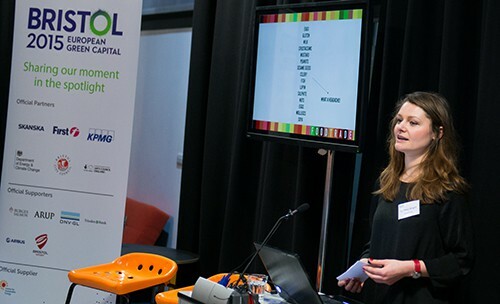 The Introduction to the Cleanweb event held at Bristol’s Engine Shed this month as part of Digital Bristol Week did a fantastic job of bringing together companies using technology to solve sustainability challenges. The presentations included Professor Dimitra Simeonidou the person behind the pioneering Bristol is Open smart city project, which is about to completely revolutionise how Bristol is managed. We also heard from an amazing initiative to store solar energy from housing, schools and offices in batteries to save money and energy use, a startup providing access to local sustainable food and a company making invisible polluting gases visible to allow people to visualise the environmental impact industry and building use can have. What makes a cleanweb company successful? The Cleanweb event also included a lively roundtable discussion which provided the community of eco-tech companies in the Bristol and Bath region with food for thought. It covered topics such as how to find viable business models for green tech startups, how data can be shared for good and the lively network of green tech companies available in the region. 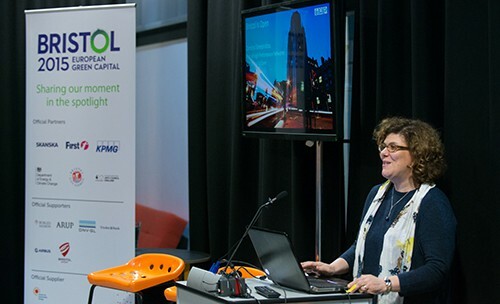 Dimitra Simeonidou (pictured right), Chief Technology Officer, took us through her amazing Bristol is Open project – a ground-breaking open city-management scheme delivered by high-speed internet, with the potential to monitor and control pretty much any aspect of how the city of Bristol is managed. 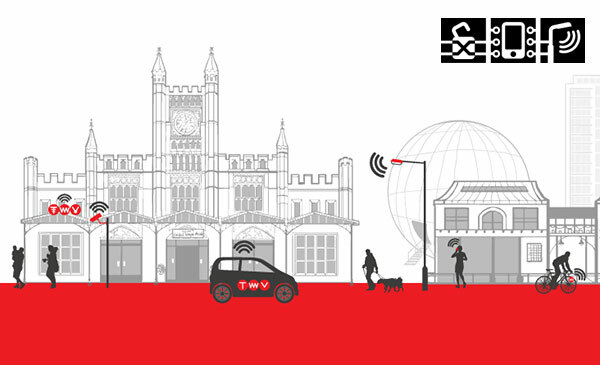 By using and opening up smart city technologies connected together by three new fast data networks – in the ground; bouncing from lamppost to lamppost and connecting wirelessly along the Brunel Mile – the city will be able to monitor and offer improvements to the control of various components of city life, from energy to air quality and traffic flow. The data will be provided by small sensors, including the smartphones and GPS devices of willing participants, which will be fed into a city operating system. 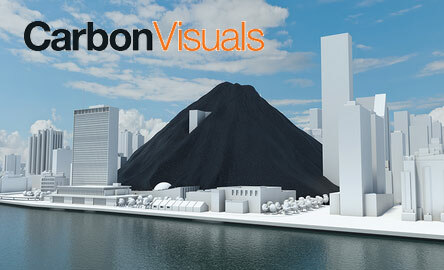 This will dynamically host machine-to-machine communication, allowing the development of a wide range of applications. 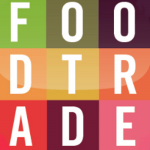 Foodtrade is a startup that makes it easy to find, sell, buy and grow local food. Lyndsey Knight (pictured right), Communications Manager for Foodtrade, took us through how the company is mapping the food map – from food source to destination, to build a better and fairer food system. The company is out to be the one-stop-shop for people wanting to know more about where food has come from and what it contains. 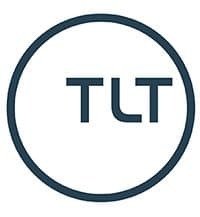 Lyndsey also talked us through the changes to EU laws on allergens, and how Foodtrade can help restaurants label their menu with any potential allergens – a very useful service and a possible new revenue stream for the company. Roger Hey (pictured right), the Future Networks Manager for Western Power Distribution explained the thinking behind the So La Bristol Project. In a bid to improve energy efficiency, protect energy supplies during powercuts and lower energy costs, electricity collected from solar cells from 30 residential homes, 1 office block and 10 schools is now being stored in batteries when it is not being used. This means participants have access to free solar energy both when the sun is shining and even when it’s not. 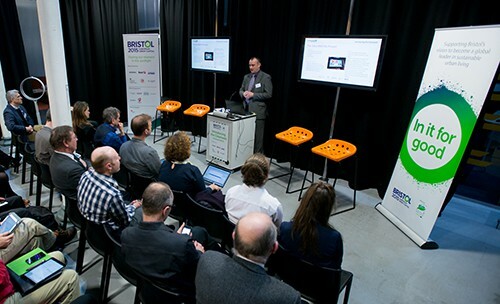 It is hoped that this event will be the first of a series focussing on clean web and green tech businesses in specific fields in the Bristol and Bath region. 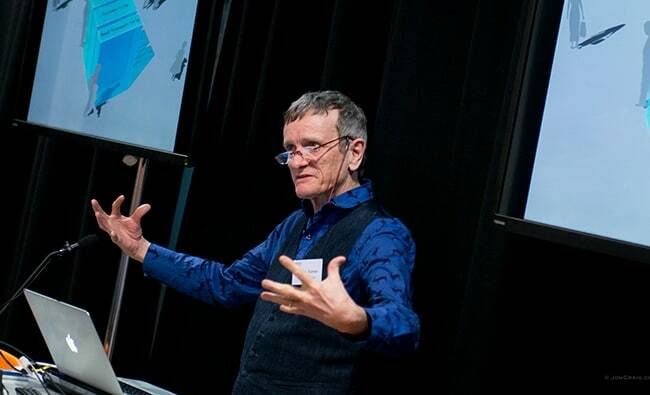 To keep up to date on all the latest news and events about Cleanweb on Twitter see #GreenTech2015. 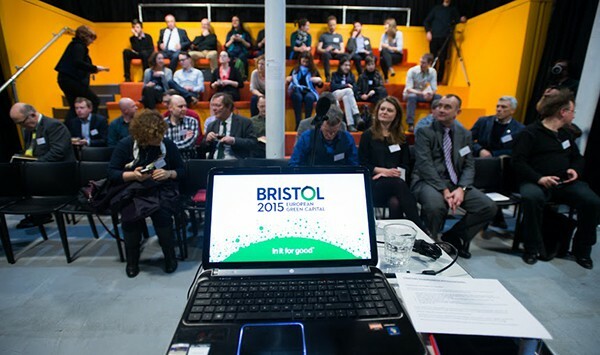 For more from Bristol 2015 you can also follow @Bristol_2015 on Twitter or join the conversation on Facebook.